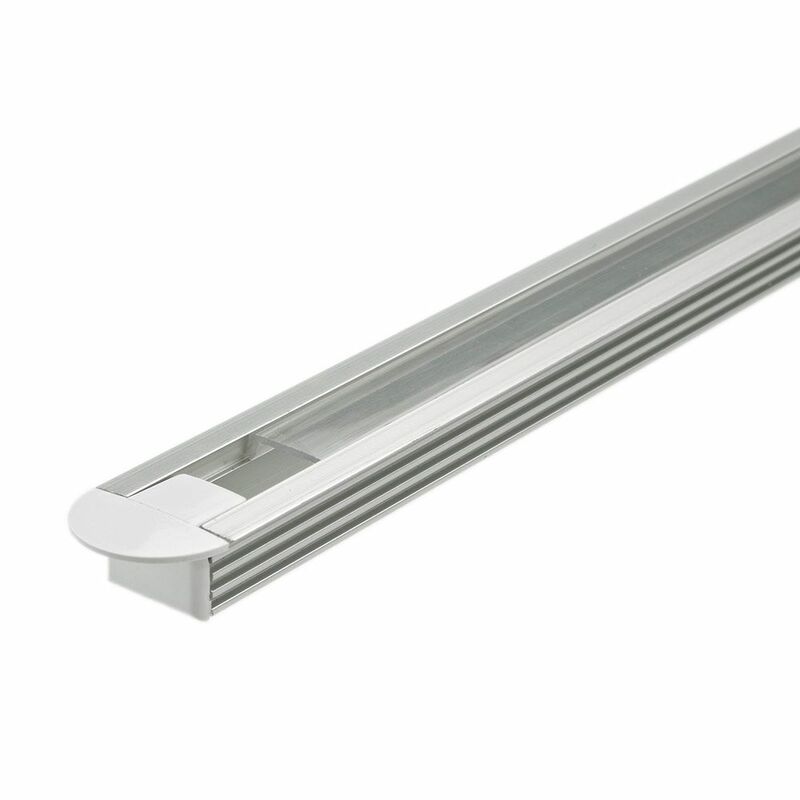 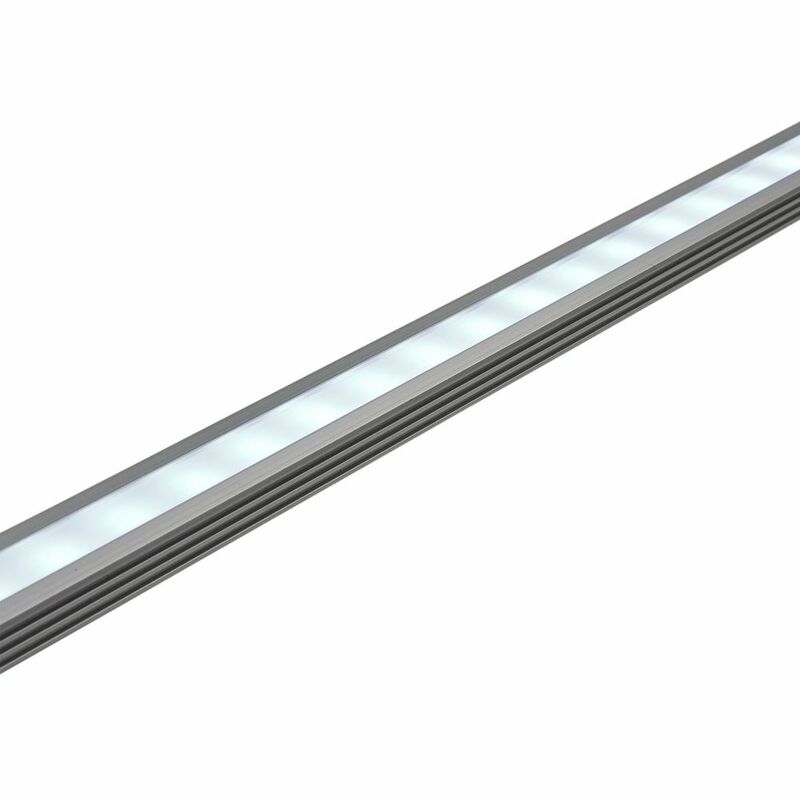 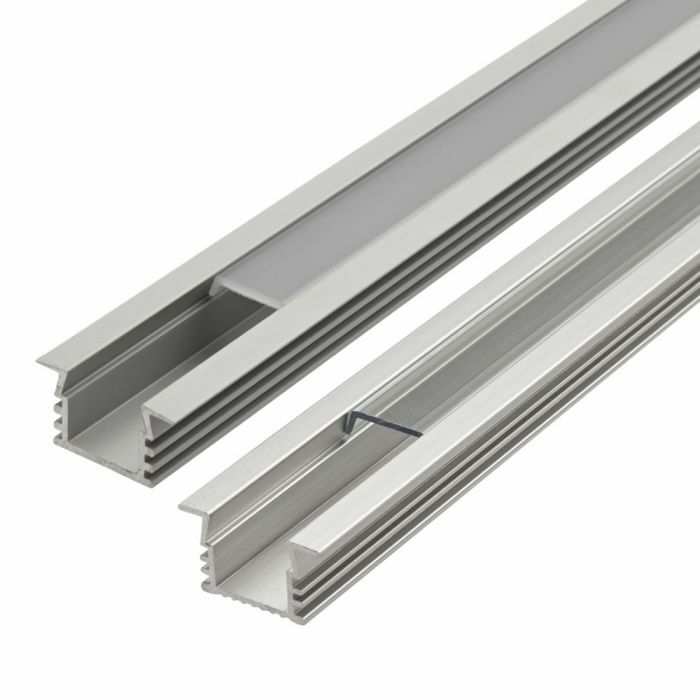 Get creative and fit your LED strip lighting within a wall itself with this recessed aluminium profile. 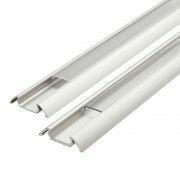 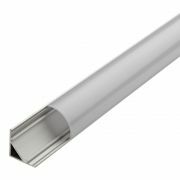 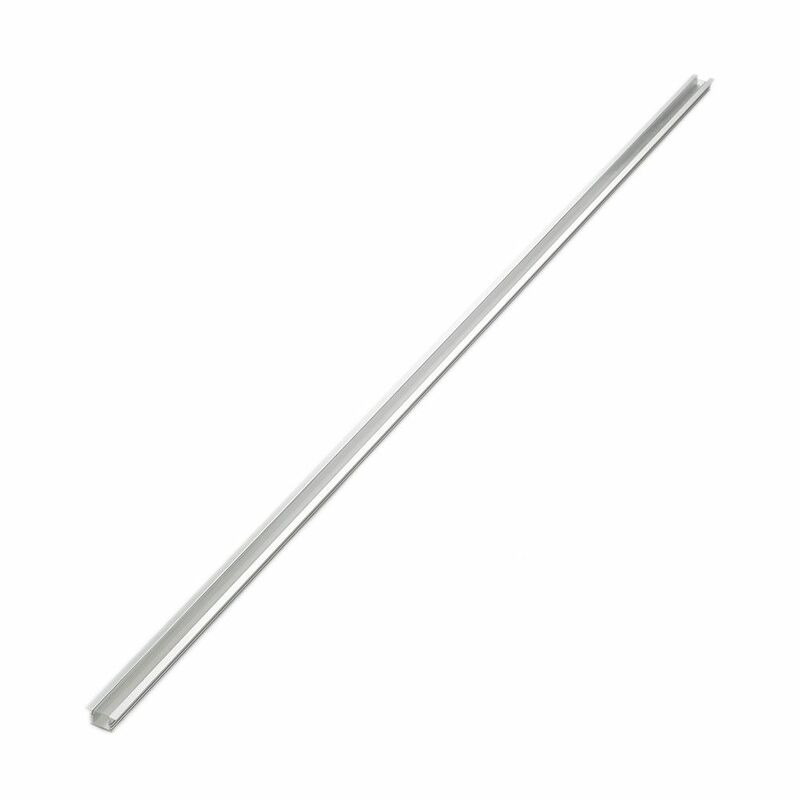 Complete with a finned detail this attractive profile will allow you to install LED strip lights into a surface rather than simply applying it on with the adhesive backing. 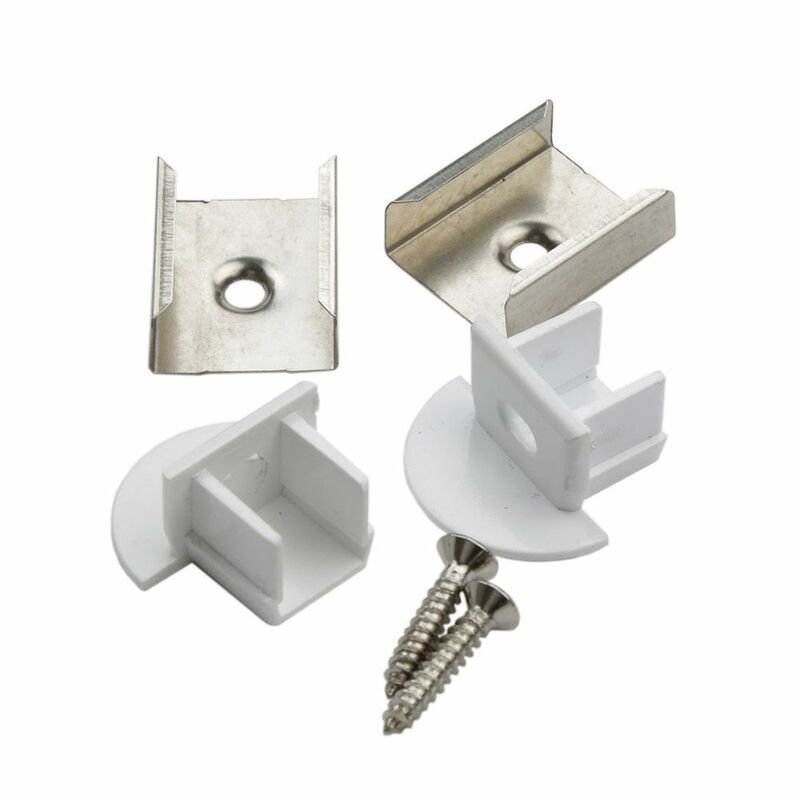 A set of end caps come with this purchase and frosted or transparent covers.